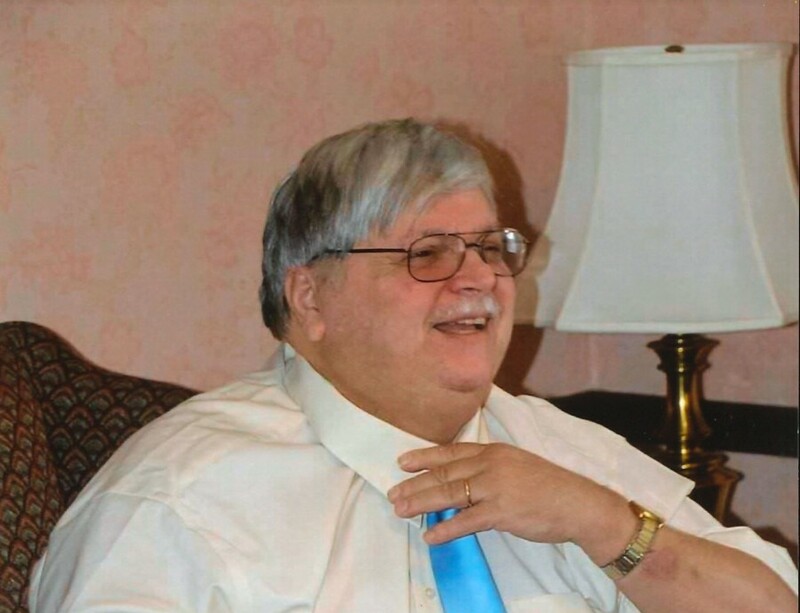 Obituary for Daniel H. Drummond, Jr. | DellaVecchia, Reilly, Smith & Boyd Funeral Home, Inc.
Daniel H. Drummond, Jr, 67 of West Chester, PA died Tuesday, April 9, 2019 at Encompass Health Rehab in Reading, PA. He was the husband of Dorothy Bilotta Drummond. Born August 14, 1951 in Darby, PA he was the son of Daniel H. Drummond, Sr. of Willow Valley, PA and the late Dorothy Childs Drummond. Daniel was a graduate of Thiel College and worked as a Purchasing Agent for Signal Service. He volunteered and coached for West Side Little League for 30 years. Daniel loved video games and enjoyed volunteering at Cat Angels. He also enjoyed BBQ's and cooking for the Roslyn Swim Club at home meets. In addition to his wife and father, he is survived by his children, Diane M. Gerstenfeld (Andrew) of Hatfield, PA, and Daniel J. Drummond (Laurie) of Downingtown, PA; granddaughter Evelyn; siblings, Debbie Sheffield (Rick) of Shell Point, FL, and David H. Drummond of Bel Air, MD; and niece Elizabeth. Relatives and friends are invited to his visitation on Friday, April 12, 2019 from 6:00-8:00 pm and on Saturday, April 13, 2019 from 9-10am at the DellaVecchia, Reilly, Smith & Boyd Funeral Home, Inc., 410 North Church Street, West Chester, PA 19380, 610-696-1181. www.DellaFH.com; followed by his Funeral Service at 10:00 am. 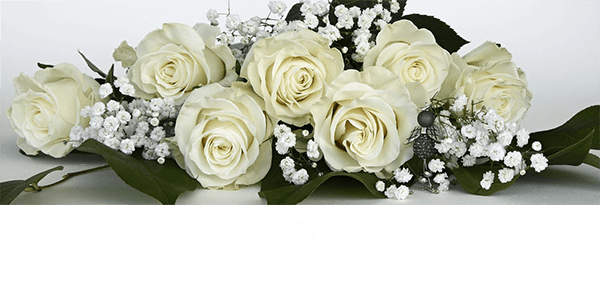 In lieu of flowers, contributions may be made to Cat Angel Network, P.O. Box 3071, Stowe, PA 19464.